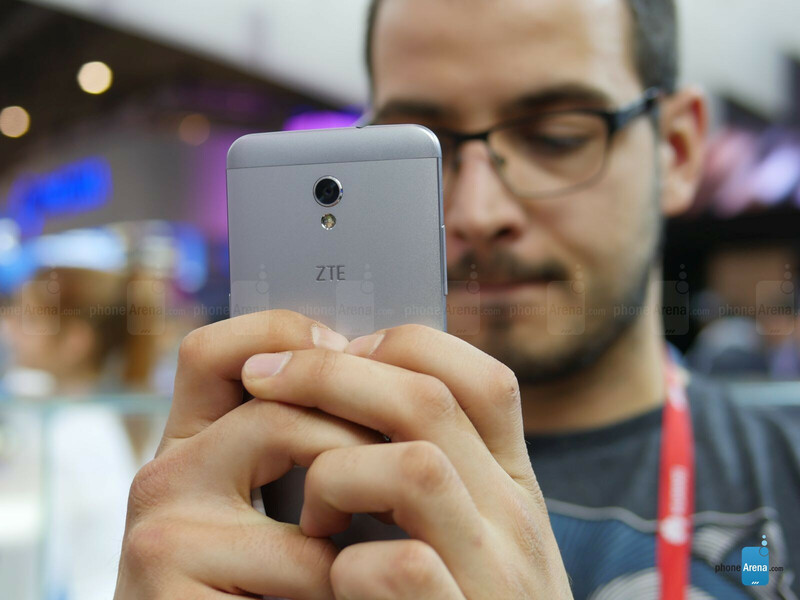 Making their debut at MWC 2016, the Blade V7 and V7 Lite are the latest additions to ZTE's Blade series. In short, these are all about nice-looking smartphones with decent specs and affordable prices, targeted towards younger users. They are sold in over 50 countries, but are yet to step on US soil. Boasting a full-metal body, the Blade V7 is of decent build quality, although we find its appearance a bit toy-like, and also blatantly similar to that of the iPhone 6. 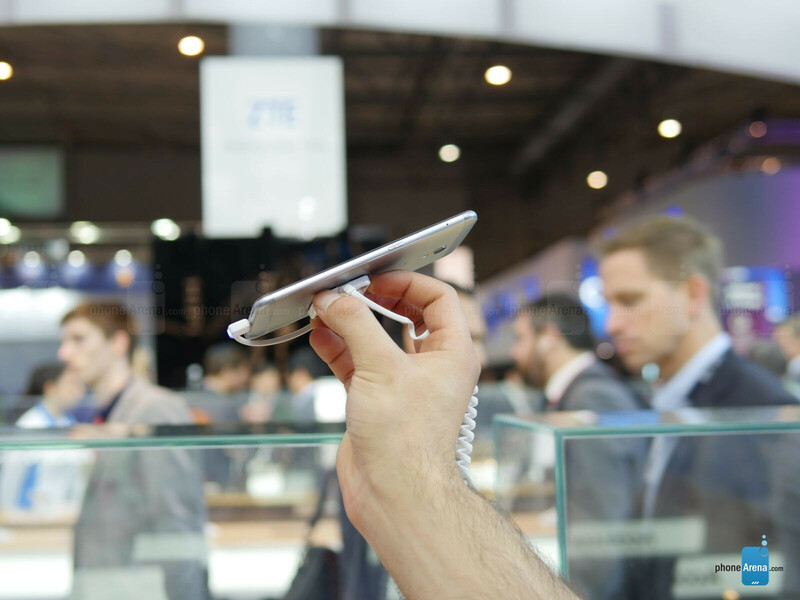 Still, the smartphone is comfortable for one-handed use, despite its sizable display, which is 5.2 inches by diagonal, has a 1080p-resolution and is topped off with curved glass for a sophisticated appearance. Unfortunately, it catches lots of fingerprints, because the oleophobic coating is pretty bad or non-existent. 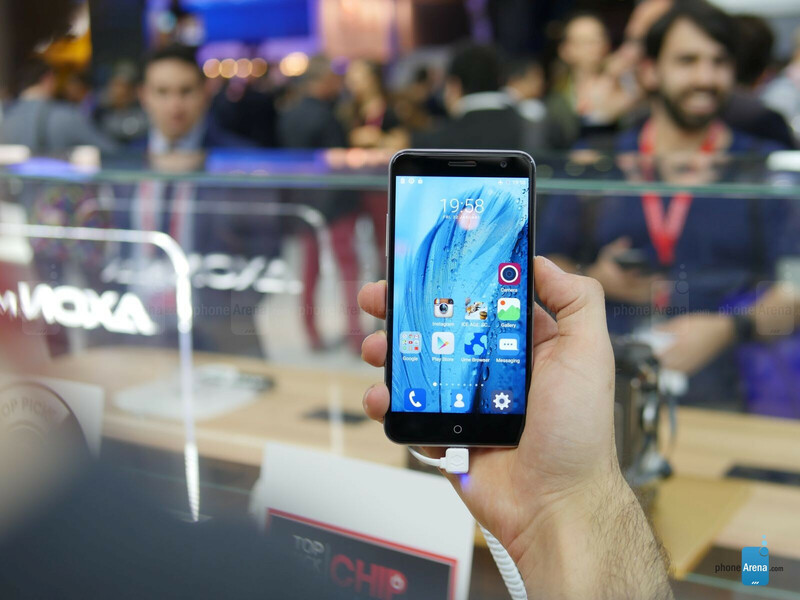 The Blade V7 is powered by an octa-core MediaTek chip with 2GB of RAM and 16GB of storage. 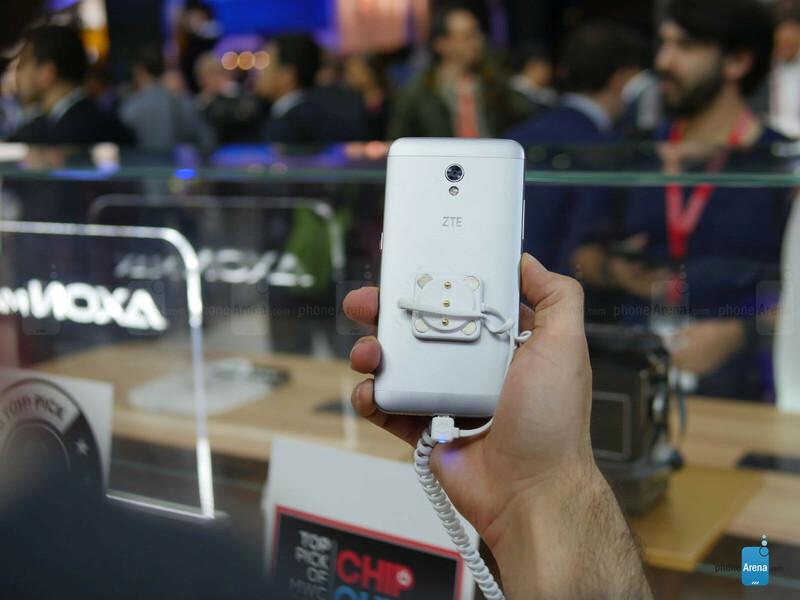 It runs the latest Android 6.0 Marshmallow, which makes for an up-to-date device, but ZTE's interface seems pretty bloated, cartoonish, and prone to lag. Strangely, the Blade V7 is the higher-end model, but there's no fingerprint scanner present on it, yet there's one on the lower-end Blade V7 Lite. However, the camera app seems to be among the more comprehensive ones with its abundance of manual controls and advanced features. Speaking of which, the main camera on the Blade V7 is a 13MP unit with quick phase-detection autofocus and a dual-tone LED flash, while the 5MP cam on the front handles selfies. With a battery of of 2500mAh capacity, the smartphone should offer decent battery life, considering MediaTek's chips are more about power efficiency than scorching performance. The Blade V7 will be sold in Germany, Spain, South Africa, Ethiopia, and Mexico by the summer of 2016. 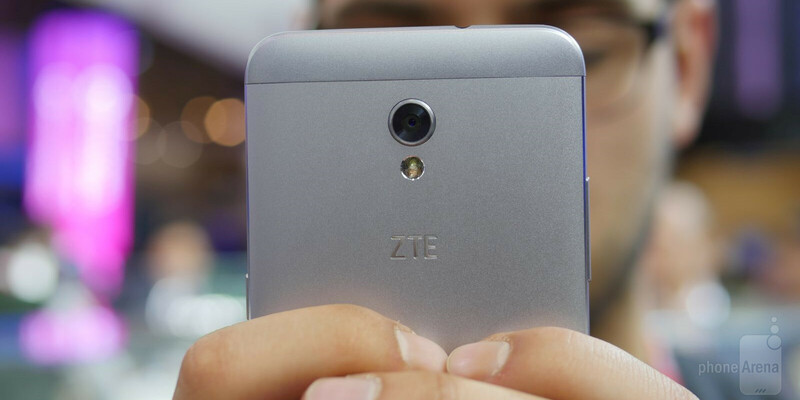 If ZTE prices it correctly, we think the smartphone will get some attention in its target markets, thanks to its metal design and the Blade brand's established, though not exactly hyper-aware presence.